It has an update to 4.0 now. Feels as fast as s3 (non 4g version)despite the overlay. I wonder if I can root this and flash it with a non overlay version like aokp or cyanogen mod. At the price you do get a rather impreessive device. This said, I still prefer my old aokp galaxy nexus, even over the stock 4g version of s3. Intel released jelly bean port for Medfield phones. 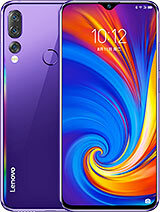 now we need lenovo to release it for this phone. 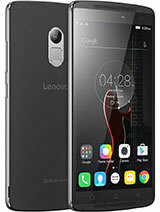 to all k800 users, we need experience chef to cook it for us if lenovo lazy to release it for us 1st time lenovo user. bootloader locked..... anyone who can unlock medfield boot loader for motorola razr i should share to lenovo, zte, xolo & orange medfield phone user..... :D.
Android OS, v2.3.7 (Gingerbread)???? Really???? Is this available already in the Philippines? Hi i had own this one today, performance Damm good compare with my Galaxy Note....you guys should buy it...worth & value to your money. it bulky but perforamnce superb !!!. 5 star rating good job to Intel & Lenovo. how is this in the world market? im planning to buy this one. what do you think guys? comes only 2.3 GINGERBREAD version? how's is that 4.1 jelly bean is trending today? 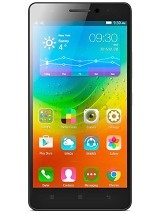 This is an excellent phone with great processing power. Has good camera and burst mode capability to take 10 snaps in a second. Also the WirelessDisplay technology is great for streaming HD video content to TV directly. Great package. adonwenas, 30 Mar 2012this is reference device... motorola , lg, xolo etc. had contract too. so all devices it cam... moreIt's not a reference design, it's their OEM. The motorola one is going to look completely different, just as the Lava does. amazg..!! 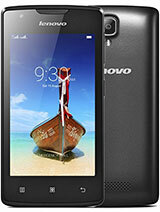 real new genrtn phn.. nexT genrtn staaaR... d king f mobile phn.. also Lava Xolo x900..
motorola , lg, xolo etc. had contract too. 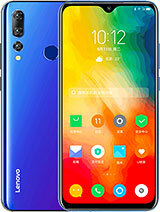 It will be hard for Lenovo to impress the world. There are the big guns makers(Samsung, HTC, LG). 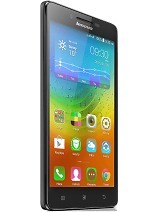 Total of 22 user reviews and opinions for Lenovo K800.